Spice up your summer grilling with our sriracha glazed jalapeno grilled shrimp recipe! Looking for a new and fun BBQ recipe to try? Our sriracha glazed jalapeno grilled shrimp is a sure fire way to spice up your next backyard BBQ. Not only is it delicious but it's a breeze to make too! 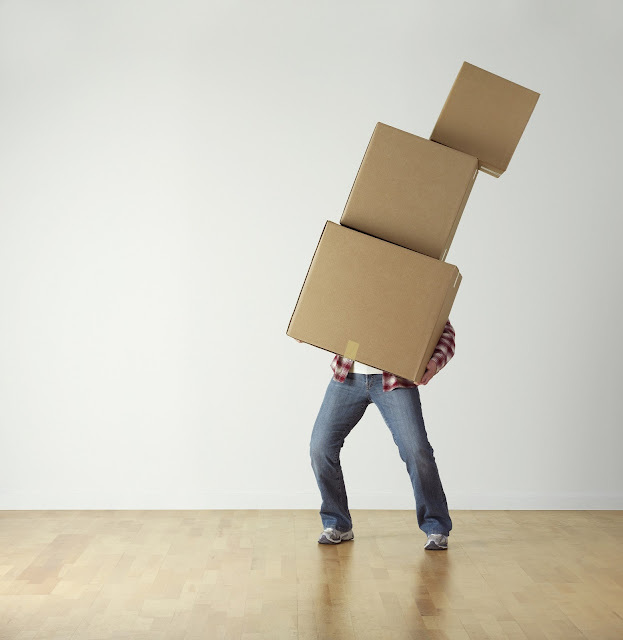 Below is everything you need to know! Melt the butter in a microwavable bowl. Add the sriracha, garlic and salt to the butter and mix well. Preheat the grill as you prepare the shrimp. Place a slice of jalapeno pepper into the slit down the back of each shrimp. Use a toothpick or skewer to hold it in place if necessary. Lightly dip the shrimp in the glaze and place on the grill. Turn them as needed. Once each side of the shrimp has begun to cook, brush the rest of the sriracha glaze over your shrimp. Try to cover both sides if possible. Grill until the shrimp's internal temperature is 120 degrees and flesh is pearly and opaque. 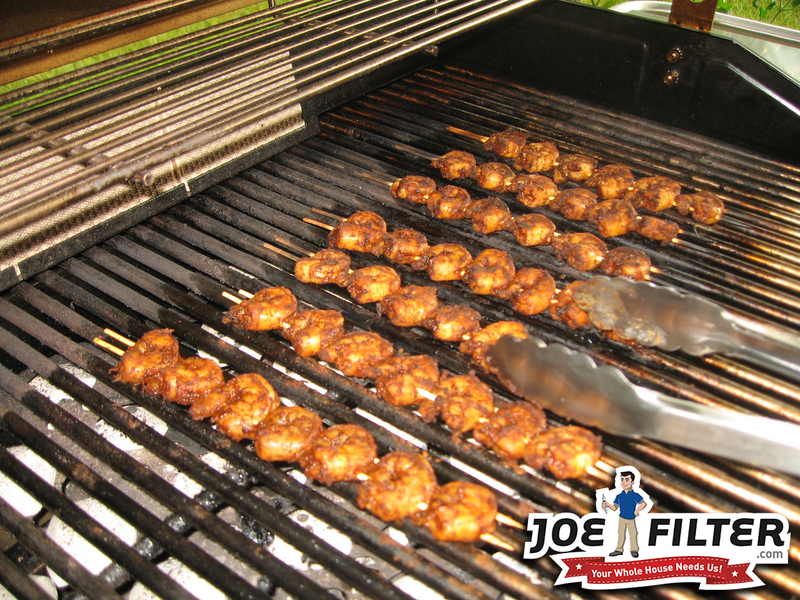 Take the shrimp off the grill and let them cool for a few minutes. Once they have had a chance to cool off, it's time to dig in and ENJOY! For extra zest squeeze a lime over the shrimp. 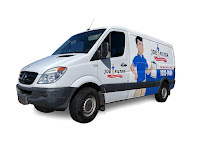 Having trouble cleaning your grill or just don't have the time? 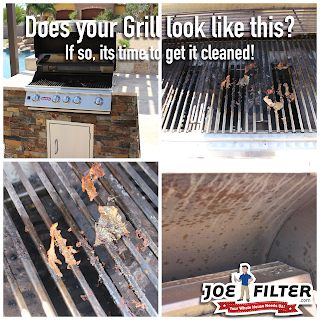 Give Joe Filter a call (480) 813-9494 and we will get your grill BBQ ready right away!